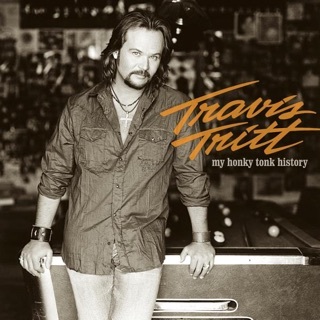 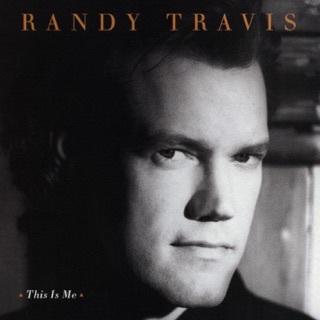 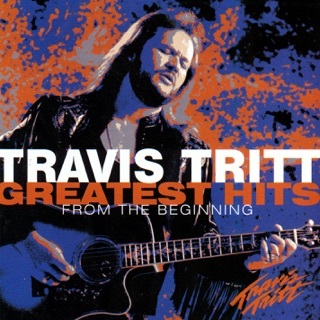 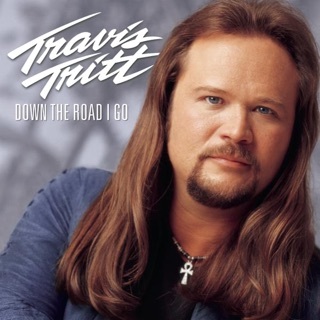 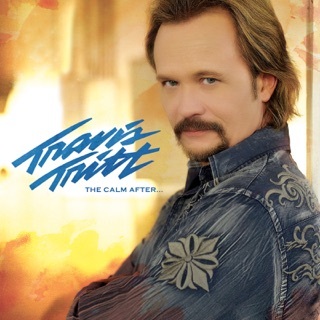 In a genre best known (and loved) for its tales of spite, misery, and regret, one line from the title song of Travis Tritt’s 1998 album stands out: “Oh, but one night, sick and tired of being sick and tired/I realized forgiveness was the only open road/I swear I heard those shackles snap/The moment that I took that path.” The maturity heard on No More Looking Over My Shoulder is genuine. 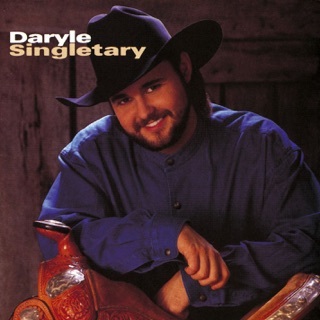 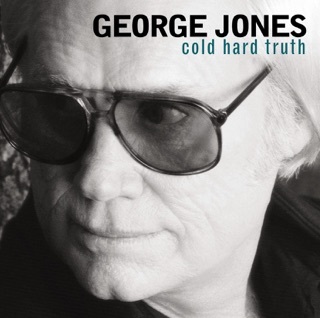 Marriage and fatherhood brought the sometimes-rambunctious singer a sense of domestic satisfaction that fed his mid-career music, just as barroom confidence had fed his early albums. 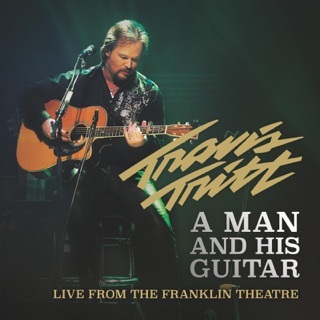 Even when Tritt delivers the uproarious boogie of “Rough Around the Edges" and “Girls Like That,” the roadhouse swagger is surrounded by a sense of sparkling happiness. 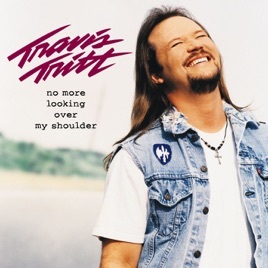 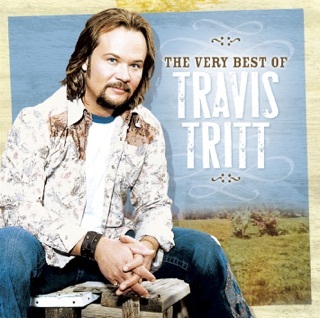 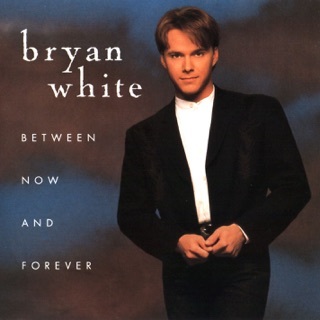 Written and recorded in a state of marital bliss, No More Looking Over My Shoulder contains some of Tritt’s strongest, truest love songs: “If I Lost You,” “For You,” and the gospel-infused “Mission of Love.” The high point, however, has to be Tritt’s cover of Bruce Springsteen’s “Tougher Than the Rest,” which feels like a suit custom-made for this full-hearted Georgian.